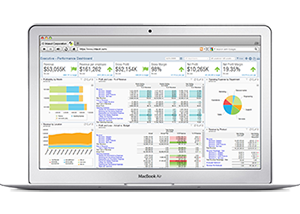 Scaling for Growth: Has Your Nonprofit Outgrown QuickBooks? 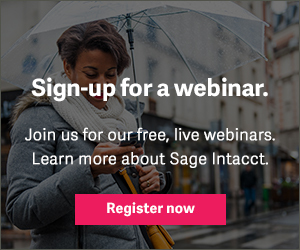 Webinar—Scaling for Growth: Has Your Nonprofit Outgrown QuickBooks? 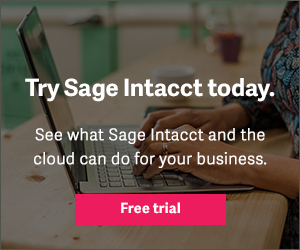 Growing nonprofit organizations face unique, and often complex, challenges that go well beyond the capabilities of small business applications like QuickBooks. 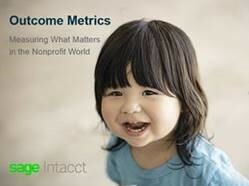 When your nonprofit expands its mission, you should celebrate—not suffer with inefficient workarounds, mountains of spreadsheets, and inadequate financial reporting capabilities that leave you flying blind. 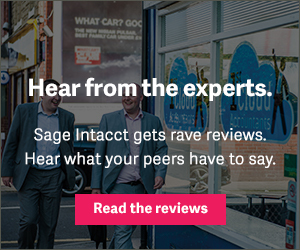 Join us for this live webinar and find out what makes Sage Intacct the top choice for nonprofit organizations outgrowing QuickBooks.